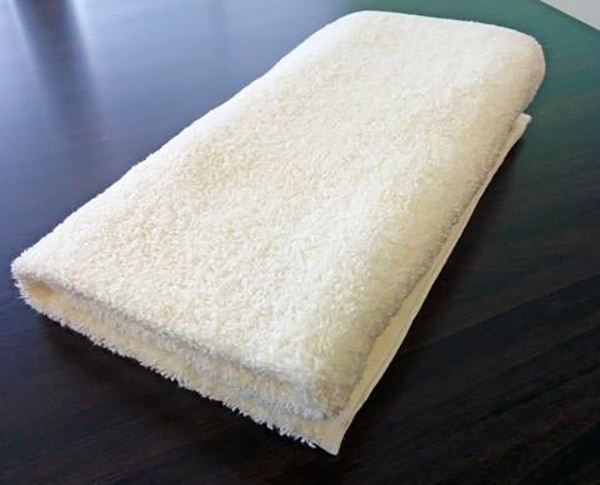 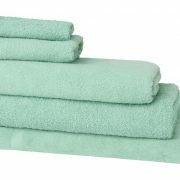 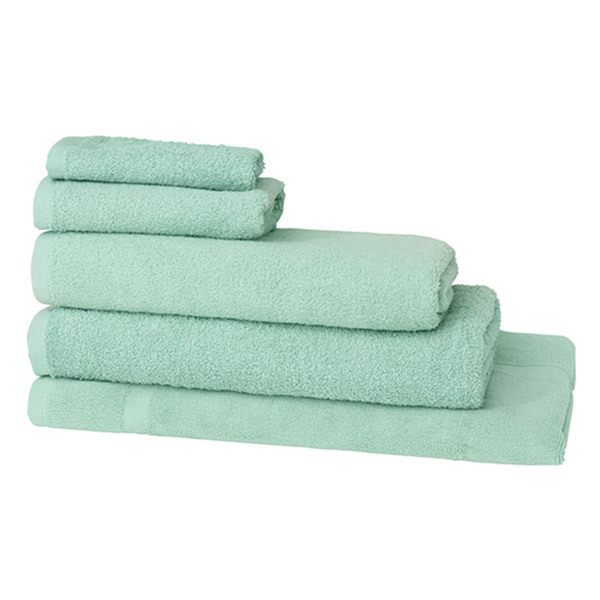 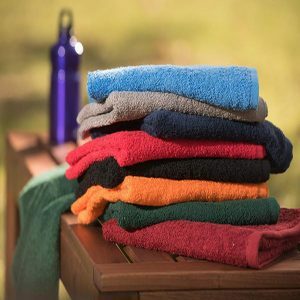 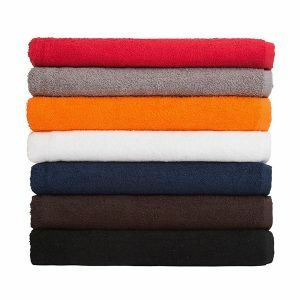 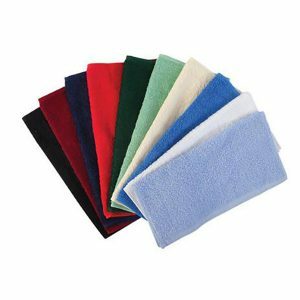 The Elite Range Large Hand Towels are durable and made from 100% terry cotton. 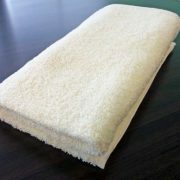 These absorbent 45cm x 76cm hand towels are soft yet sturdy, weigh 500gsm and are available in packs of 10. 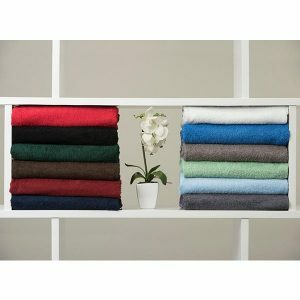 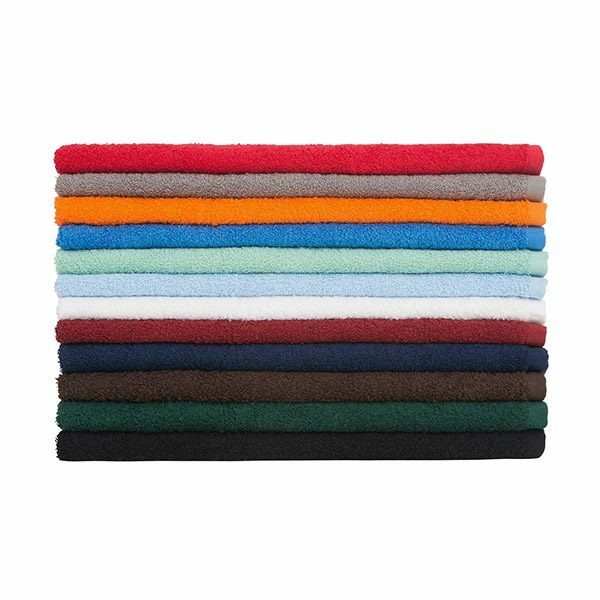 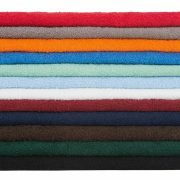 Choose from 15 vibrant colours to match your Elite Bath and Face Wash Towels.